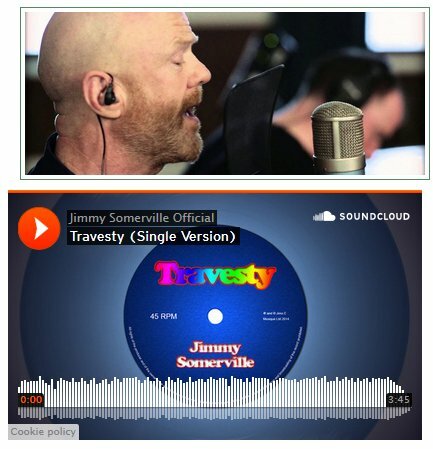 And what a good way to start the show, with a new single by Jimmy Somerville. 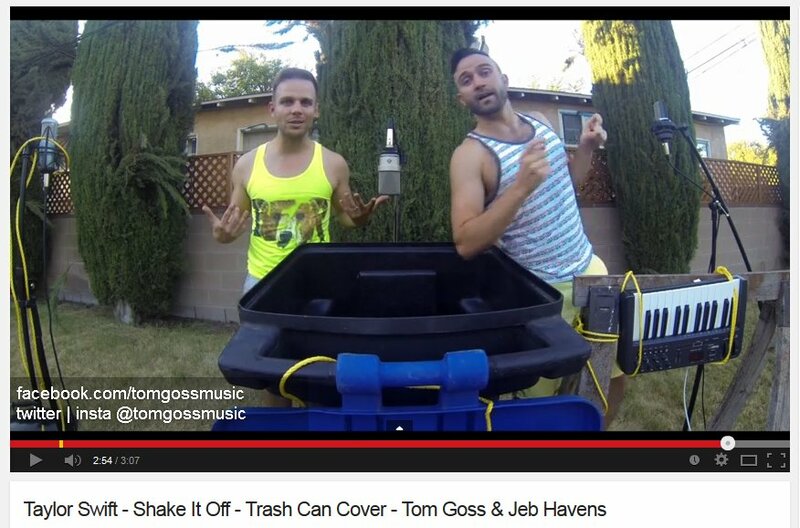 It's called "Travesty," I'm JD Doyle and this is OutRadio. And let's keep things going with an artist just going by Ferras, and his song "Speak in Tongues." 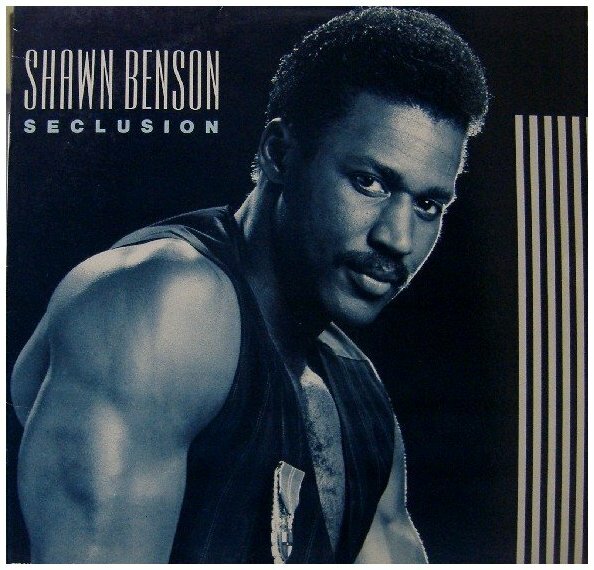 That set kept going with "Strong Hands" by drag artist and singer Tami Tamaki and then I went a ways back, to 1986, and "Seclusion" by Shawn Benson. 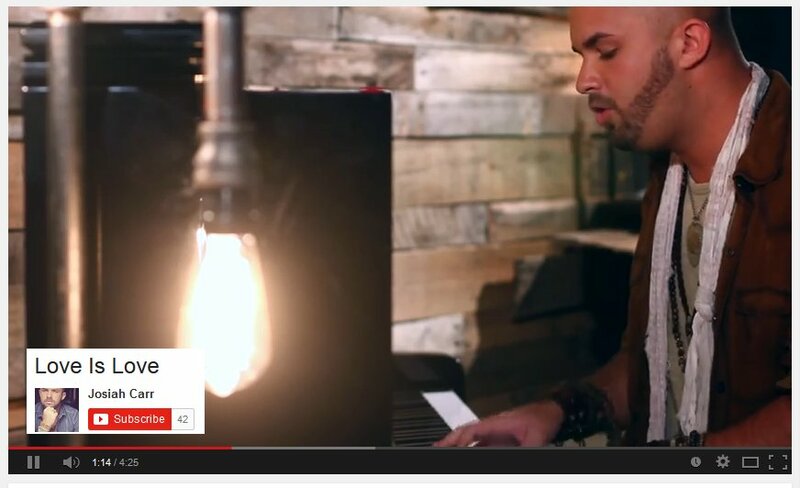 Slowing things down is Josiah Carr and "Love Is Love." After Josiah Carr was Ryan Dolan with "I Fall Down," Matt Gold with "Appreciated" and a fun treat, Tom Goss and Jeb Havens doing "Shake It Up," with all those being from this year. 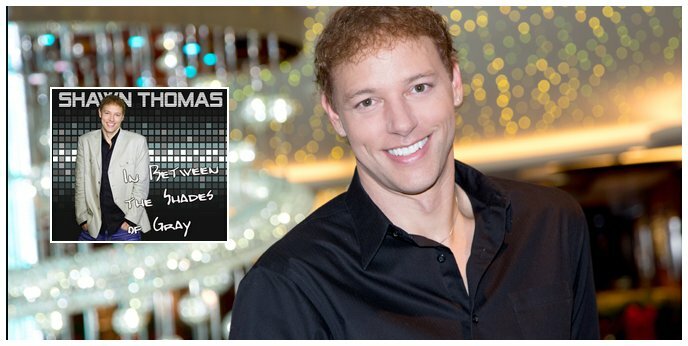 And you know I like my music out of the closet, so here's Derrick Procell and "50 Shades of Gay." That last one took us back to 1976 and the third album released by the Olivia Records label. 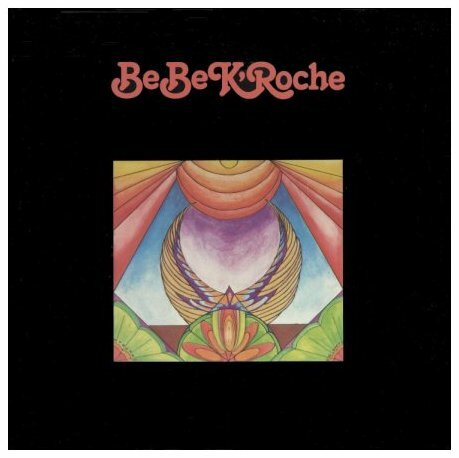 That was Bebe K'Roche and perhaps their most known song "Kahlua Mama." 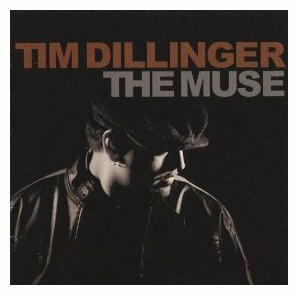 In the middle of the set, from 2006 was Tim Dillinger and "That's the Kind of Love." 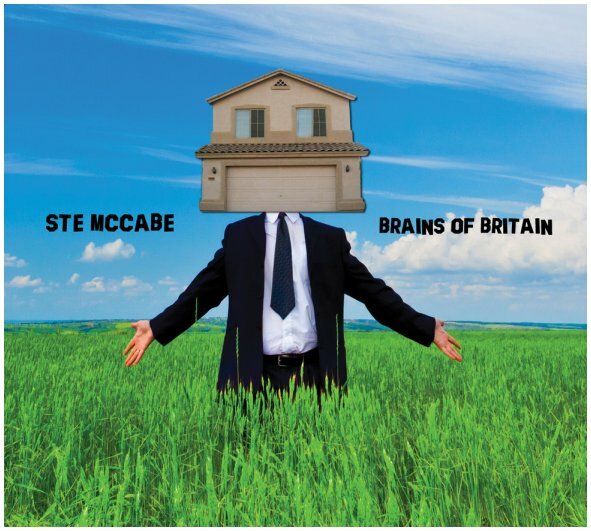 I'm going to slip in some punk music from the UK, in the form of Ste McCabe, from his brand new CD "Brains of Britain." I've played him a lot on OutRadio. From the new album I picked "Them There Different People" and "The Family Values Song." 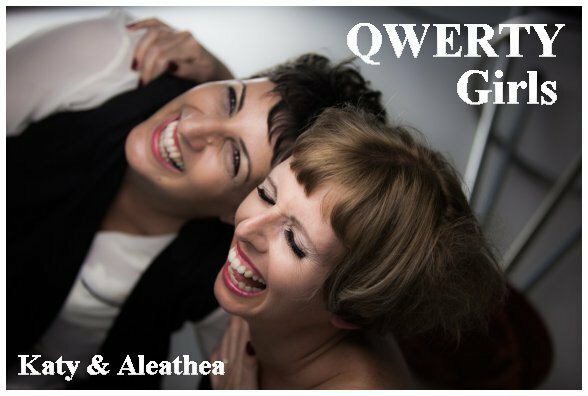 Here is a band new to me named Qwerty, and you can remember their name as it's the first the first six letters on your keyboard, QWERTY. Their song is "Ask Me Once Again." 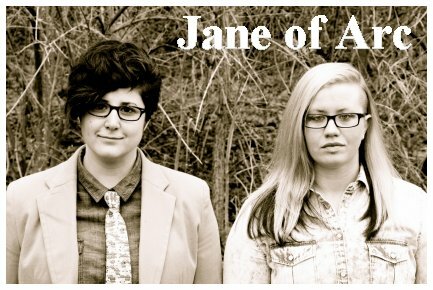 Jane of Arc and "Silver Lining" from their CD "Freedom in Falling." This is JD Doyle, and you know on OutRadio I sometimes change the genre rather abruptly. Well, this is one of those times, because I just found out about a CD released last year that I don't know how I missed. 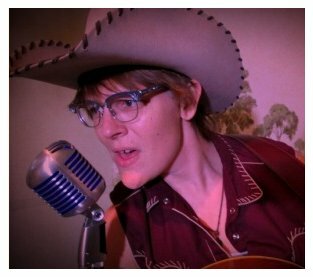 It's country music and it's Very country, and it's lyrically gay, or in this case, lyrically lesbian. 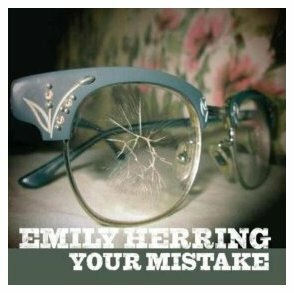 From the album "Your Mistake" by Emily Herring is the title track, and another song called "The Girl Could Dance," and I'm letting her close this segment. 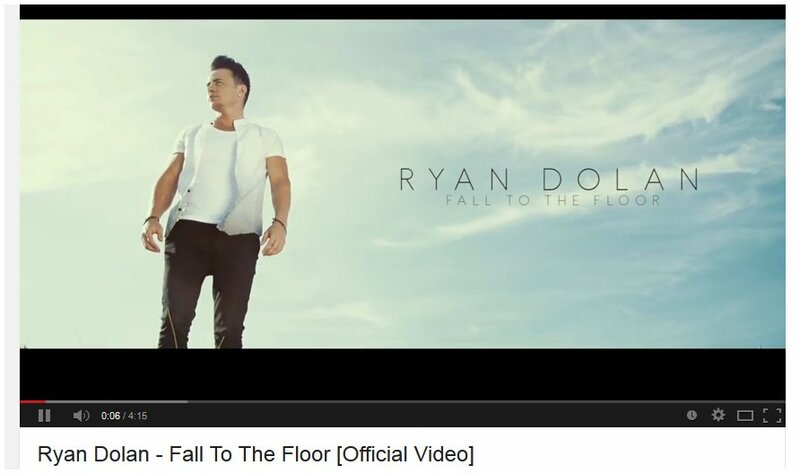 I love that song. 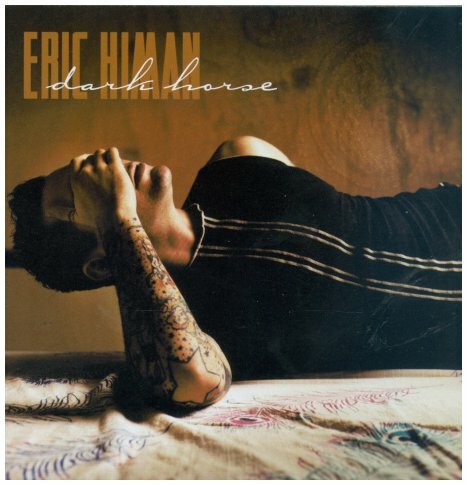 Of course it's a cover of the Simply Red classic "Holding Back the Years," and it's by Eric Himan, from his CD "Dark Horse." This is JD Doyle and welcome to Part 2 of OutRadio for October. Eric's song was from 2004 and these next two are brand new, from a solo CD by Joe Stevens, who you have heard a lot on my show as part of Coyote Grace. And I just love, love his voice. The new album is called "The Last Man Standing," and here are the songs "Maggie's Chair" and "Last Man Standing." One of the neat things about playing all these artists is many of them become friends, and I count Joe Stevens as one of those. 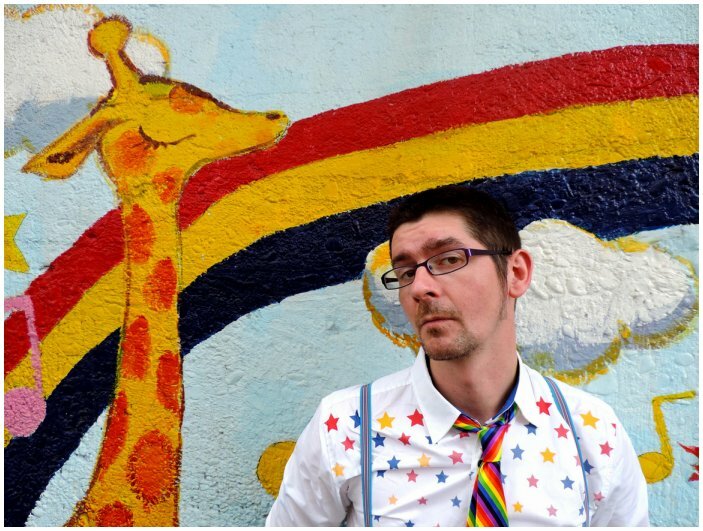 And along the way you also make friends with other programmers doing queer radio. One of those is Dixie Treichel of Fresh Fruit Radio in Minneapolis. She even interviewed me a few years ago. Anyway, she got this quick interview with Joe and sent it to me so I could also air it. Very nice, and again I thank Dixie for use of the interview. In it you heard Joe tell about the song "Can't See the Train," in which he used an old track of his pre-transition voice providing backups to his current voice, kind of a split personality, but split by time. 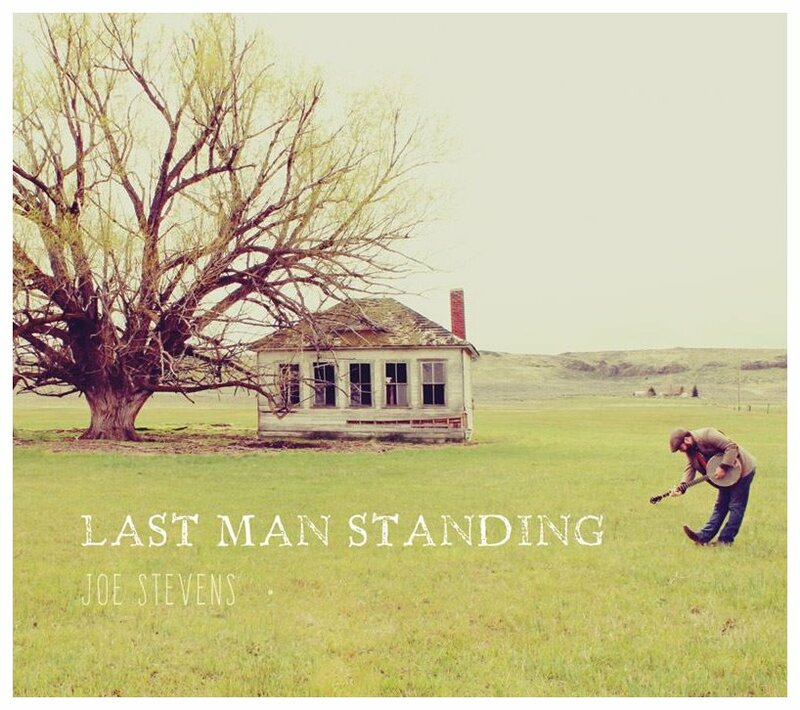 Again, "Can't See the Train" by Joe Stevens from the new album "Last Man Standing." Now I urge you to check out the video for this next song, by Doug Locke, as it's wonderful. 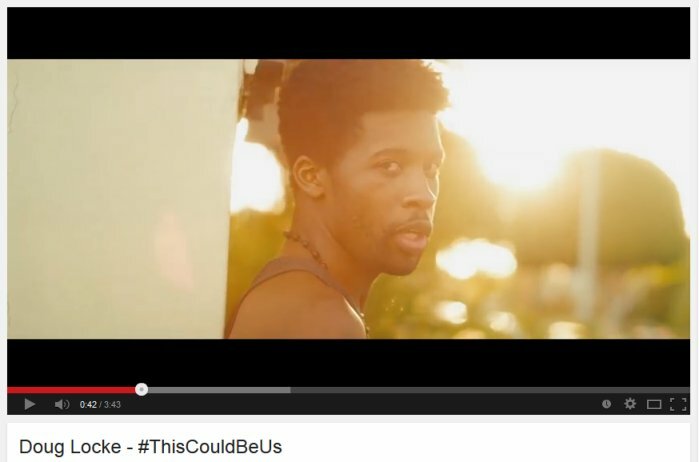 The song is "This Could Be Us," followed by one by him called "Trojans." Okay, after Doug Locke Shawn Thomas sang "I'm Alive" and from "Manifest Destiny," the new CD by Kendall, you heard the song "Dude." 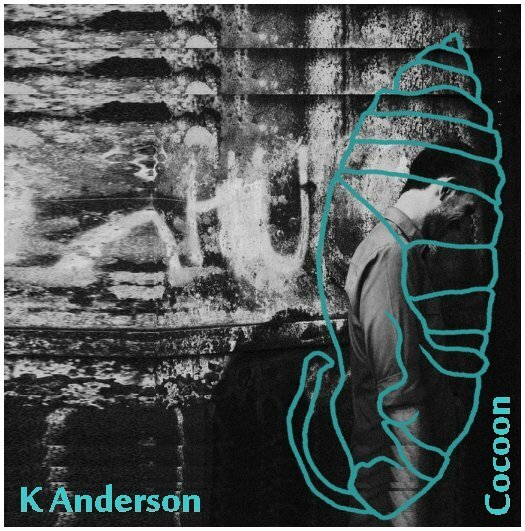 Finally, for the last several years every time UK artist K Anderson (and that's just the letter K) sent me new music I love it. It's the same for his new two-song EP called "Cocoon." I played the main song and one called "Everybody's Moving to Berlin." 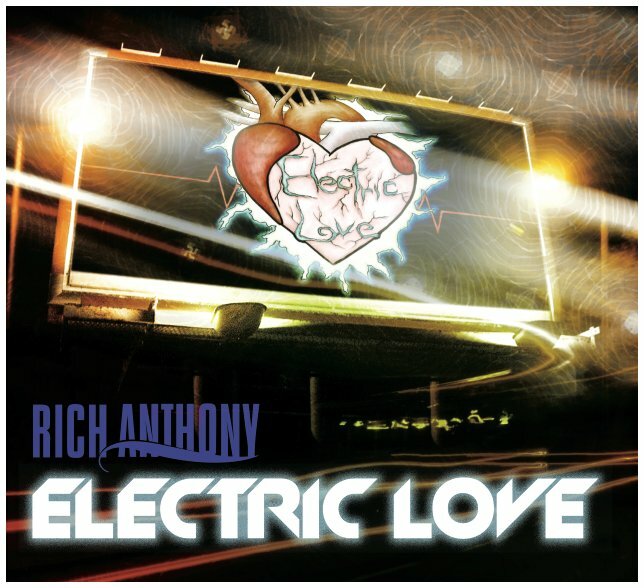 Rich Anthony has a new CD, called "Electric Love," and from it this song seems to fit, named "A New Start." 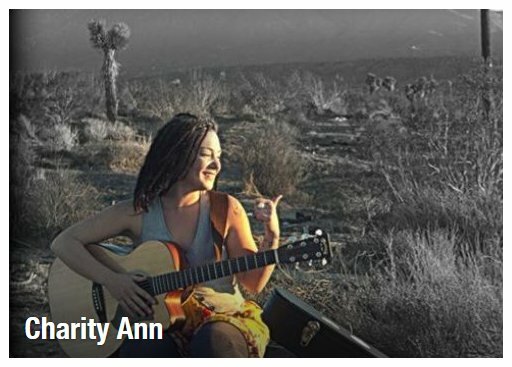 Now, for an abrupt change of pace, Houston artist Charity Ann gives us two tracks. 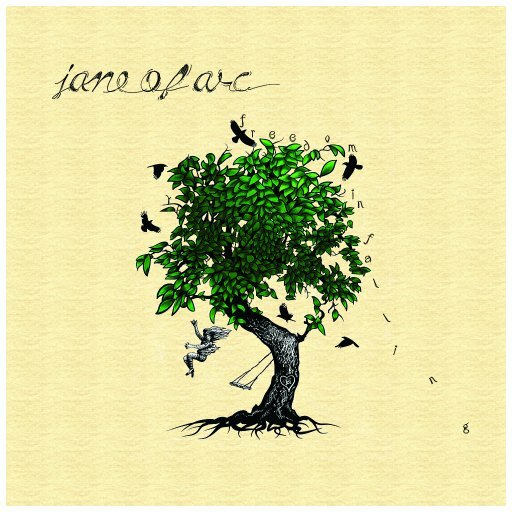 From her 2013 EP "In the Raw" is "Blue," and from the new release, just called "Charity Ann" is "Bite My Tongue." This is JD Doyle thanking you for listening to OutRadio for October. I'm closing with a song that has a video that just knocks me out, watched it several times, and I'm providing a link so you can find it. This singer and song are of an unusual style, as is the video, check it out. 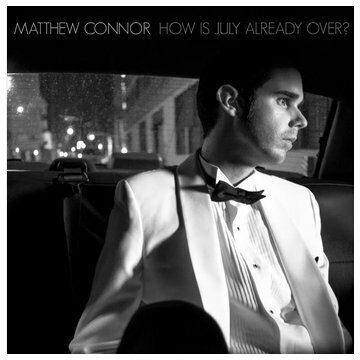 Matthew Connor and "How Is July Already Over."